A race gun is a type of handgun, shotgun or rifle which has been modified to improve its accuracy, reliability and speed. 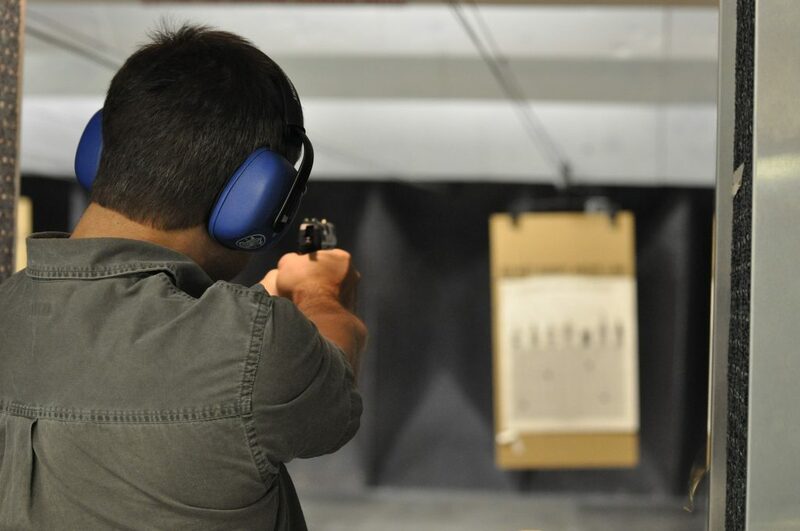 These types of guns are primarily used in real steel practical shooting and similar competitions for the International Practical Shooting Confederation (IPSC). Race guns are based on common guns and modified to function at their best within certain requirements of weight, size and capacity. 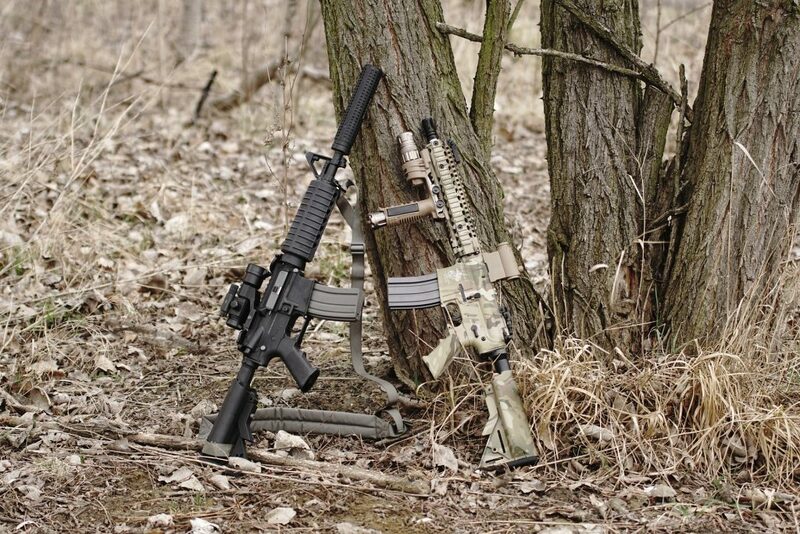 This article features mostly on the real steel side of competitive shooting, however, competitive airsoft shooting is becoming more popular - you can read about that further down in the article. This entry was posted in Air Pistol, Airsoft, Target Shooting and tagged Race Guns, Target Shooting, Practical Shooting, Targets, Airsoft on April 15, 2019 by gijoe. For many gamers, the term battle royale is something that seems to have leapt out of nowhere over the past few years. Up until the start of 2017, the term was rarely used by the casual gamer, with only clued-up players aware of the storm that was brewing. This all changed with the release of PUBG (PlayerUnknown’s Battlegrounds). Initially released as a mod (short for modification) for an existing PC game in 2014, it was then expanded and released as a full title in 2017. PUBG brought something entirely different to the world of video games and defined the battle royale format, laying the foundations for many other, much more established game franchises to follow. Two years on we seem to be up to our knees in games that have tried (and some that have failed) to replicate this special formula, which is why we have taken a look at some of the best that we think you should be playing! 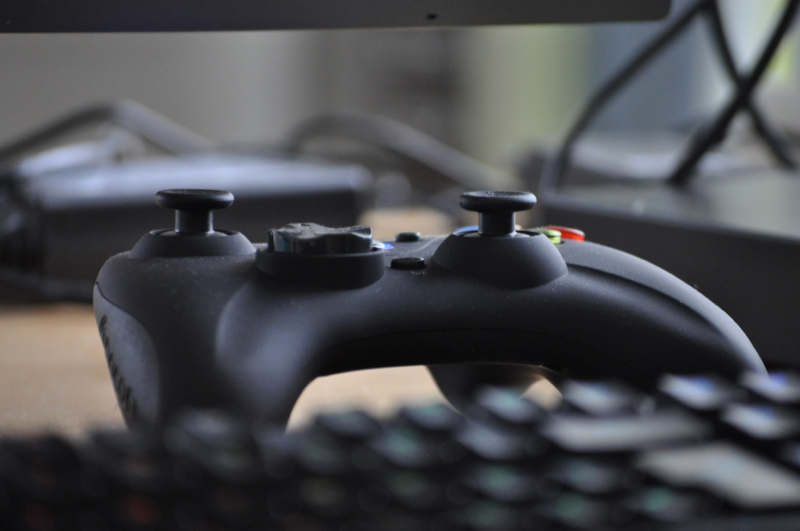 This entry was posted in Video Games and tagged Playstation, Xbox, Battle royale, Video Games on April 12, 2019 by gijoe. BBs fired from airsoft guns can bruise your skin, particularly when playing close quarter combat, protective gear means you won’t be leaving a skirmish in much pain and if you play outside a little protection from other hazards goes a long way! In previous articles, we have looked at the ideal protective equipment for face and head, eyes and your upper body. Here we are looking at the best protective clothing for the lower half of your body. This entry was posted in Airsoft, Clothing on April 10, 2019 by gijoe. 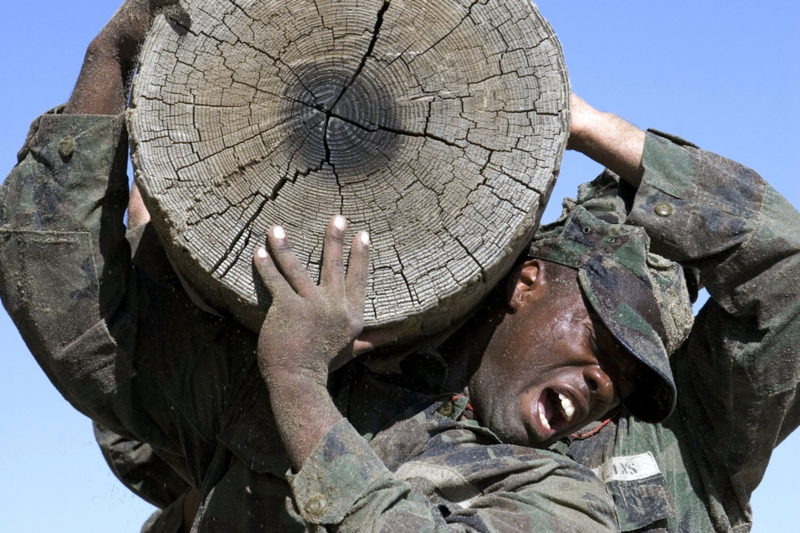 The four words that are enough to crush the minds and spirits of potential US Navy SEALs, enough to send shivers down the spines of people that don’t even know what it is: “Welcome to Hell Week”. The name really says all you need to know; five and a half days of real hell, beginning on a Sunday and ending on the following Friday. But what does it involve? 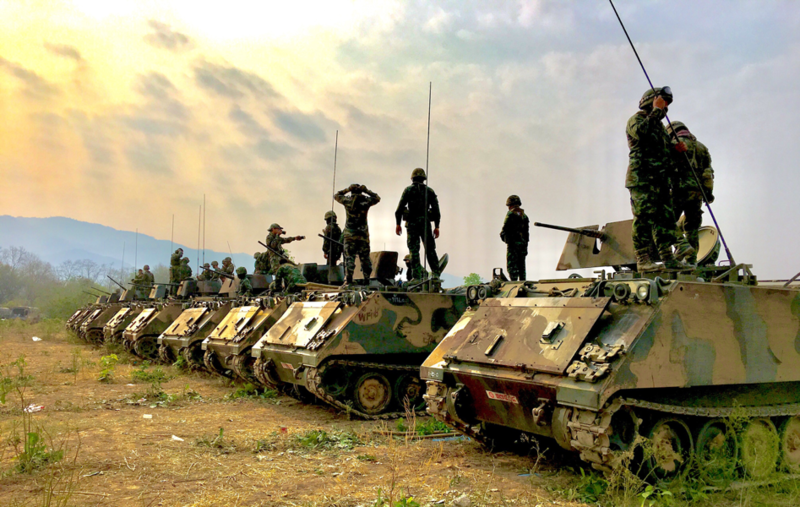 In this article, we look at one of the most gruelling and intensive training regimes used in the modern military world. This entry was posted in Military and tagged Navy SEAL, Military, training, Guns on April 5, 2019 by gijoe. Before smartphones which gave you access to apps which hold extensive knowledge and data roaming so you can access GPS and maps when in the middle of nowhere, humans could survive with the most basic of tools; a knife. And today, if we just built up some basic knowledge, leaned on our innate survival instincts, and got ourselves a decent survival knife, we could do it again. 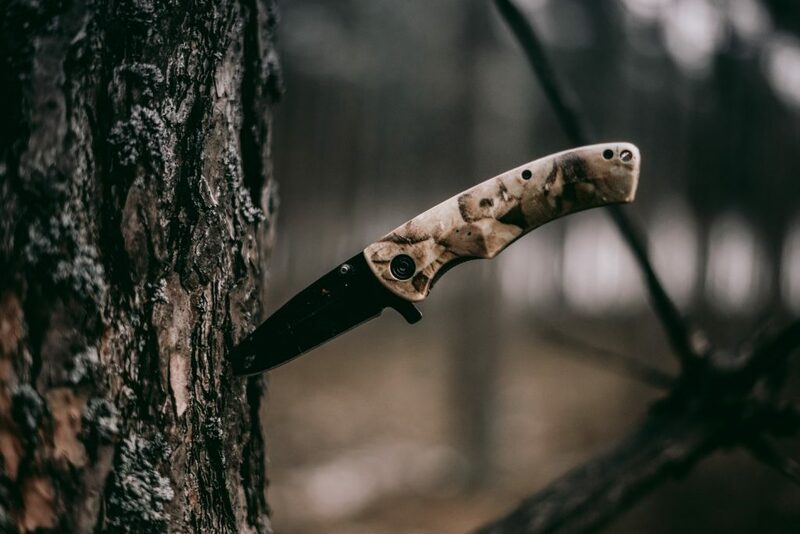 This entry was posted in Help Guide, Knives, Survival on April 3, 2019 by gijoe. The options and variety when it comes to air gun ammunition can actually be quite astounding, with various sizes, shapes and materials it can sometimes be confusing which will be best for your gun. To help you decide which ammunition you should be using, we have put together this article that will look at some of the options that are out there, along with how you should and shouldn’t use them. This entry was posted in Air Guns, Air Pistol, Air Rifle, Ammunition and tagged Ammunition, Air Pistol, guide, Air Rifle, Air Guns on April 1, 2019 by gijoe. 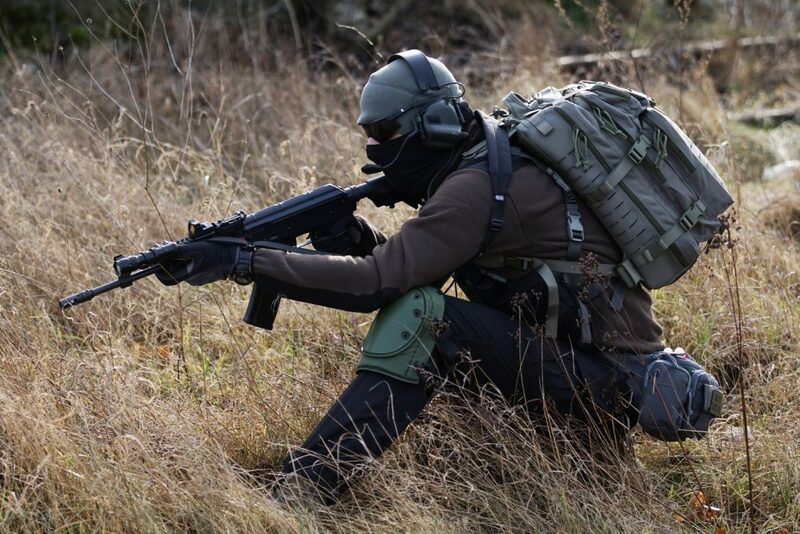 Airsoft is a unique sport as, despite its rapid growth in recent years, it has still managed to retain a community-centric approach and attitude; with new players being welcomed, which is rarely seen in other larger sports. New players are met with a warm reception by other more experienced players and helped to get ‘up to speed’ with the rules of the sport and any nuances they should be aware of that apply to a particular site or game type. This entry was posted in Airsoft, BB Guns, Help Guide on March 26, 2019 by gijoe. What Makes a Good Air Rifle? 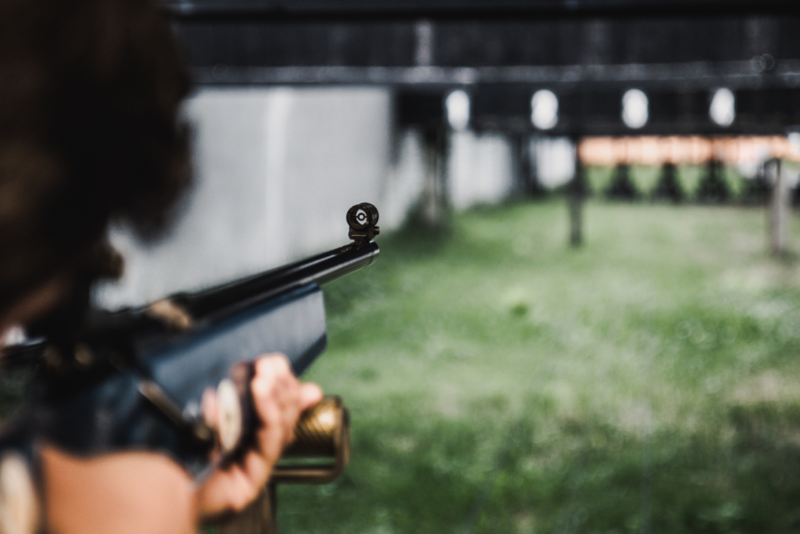 When it comes to buying an air rifle, it makes sense that you want to go for the best you can. There might be some aspects to consider first such as your budget, your personal preferences or what type of air rifle you want to go for; gas spring, pneumatic and spring piston. This entry was posted in Air Rifle, Help Guide on March 22, 2019 by gijoe. Although it sounds like something taken straight of a futuristic film or novel, private military companies (PMCs) are in fact a real thing and have been operating across the world for some time. A PMC is a private company that provides security services and armed combat assistance for money. In this article, we explore how the now massive, global industry was born and look to uncover exactly what it is the contractors do to earn their keep. This entry was posted in History, Military and tagged Private Military, Military, Army, History, Guns on March 21, 2019 by gijoe. Running from Friday 8th to Monday 11th March, the IWA Outdoor Classics is one of the most professionally organised and highly attended outdoor-sports events in Europe. 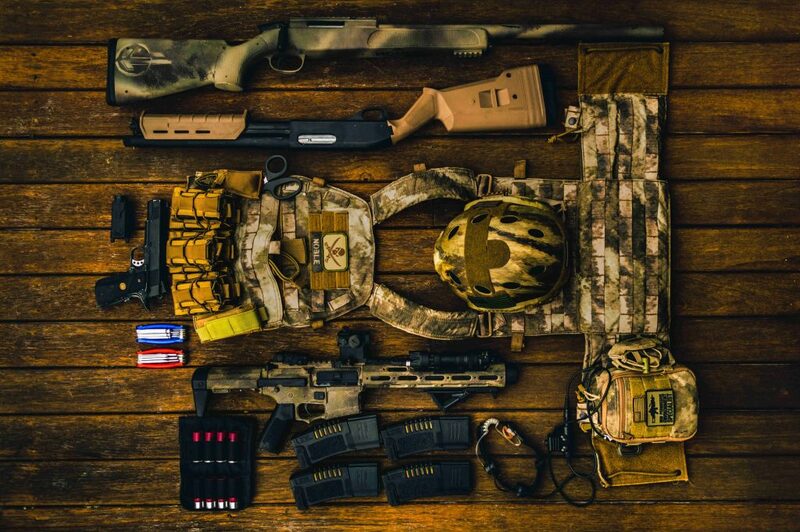 Catering for all manner of outdoor sports enthusiasts, the thing that particularly excites us about the event is the amount of airsoft kit on show. Unfortunately, we didn’t get to attend this year, however, we have been keeping our ear to the ground and have put together a list of some of the most exciting upcoming guns that were exhibited at this year’s event. This entry was posted in Airsoft, Expos and tagged 2019, IWA, New Guns, Airsoft Guns on March 15, 2019 by gijoe. gijoe on A Brief History of the L85A1: The Most Hated Rifle in the British Army? Stephen margison on A Brief History of the L85A1: The Most Hated Rifle in the British Army?